Anna Keller is a lawyer and journalist. After obtaining a bachelor of journalism degree she worked for newspapers in Ontario, including the Toronto Star. As a freelance writer her work has appeared in publications across Canada. 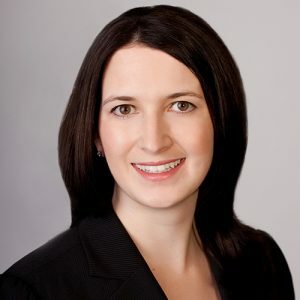 A practicing lawyer at the global law firm Dentons Canada LLP, Anna is a member of the Corporate and Securities Law group. Her research interests include examining how the fields of communication and journalism are influenced by the law and how legal constraints are impacting the use of data and technology. Anna also teaches in Carleton’s Department of Law and Legal Studies.